Opening Day BBQ / Pizza lunch with refreshments so that nobody goes hungry. You get a chance to play with others at your level in round robin format. Canada Day will feature flags and trays of food for all. Durham West Tennis Tournament (nominal fee) Glendale introduced a special tournament that attracted between 40 and 50 players from all area clubs. Limited to 64 players who are C level or better. Look for announcements to future socials. 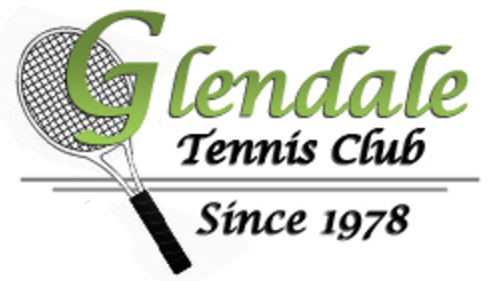 Glendale hosts various Club Championships in July, August and September. Championships are open to league/tournament members only. Registration deadline will be posted at the club prior to the tournament. Players will play on their current level of play, and cannot play in a lower level. Complete rules will follow.